For more than 30 years, Participate Learning has recruited and placed thousands of international teachers from 28 countries in US classrooms. 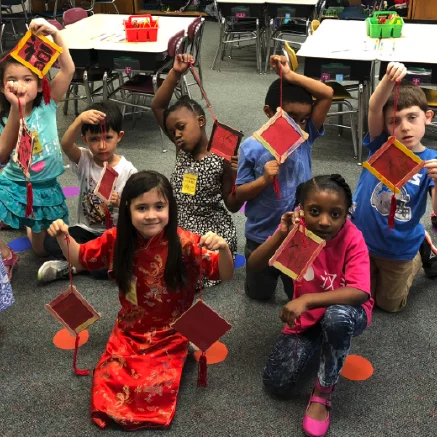 Participate Learning’s international teachers share their passion for global learning and other cultures with schools in the USA. ready to impact student achievement. Get the most of your Participate Schools program by including an international teacher. Let Participate help you recruit qualified educators for STEM, languages, and elementary school. Participate Learning offers every international teacher intensive, ongoing support and coaching. Careful school placement ensures satisfaction for both the teacher and the school community. 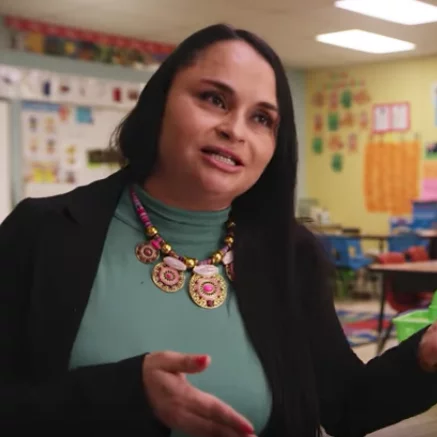 Participate teachers receive ongoing support to aid their transitions to their North Carolina, South Carolina and Virginia schools and communities. 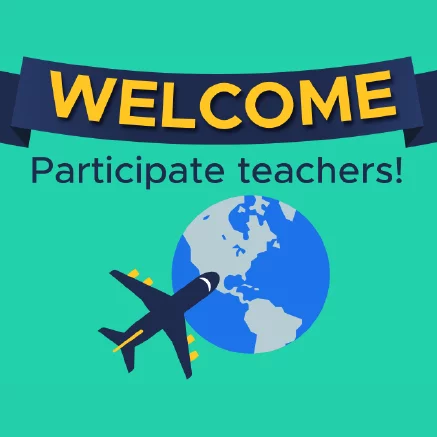 Participate teachers have access to professional development, lesson plans, resources and a community of global educators. 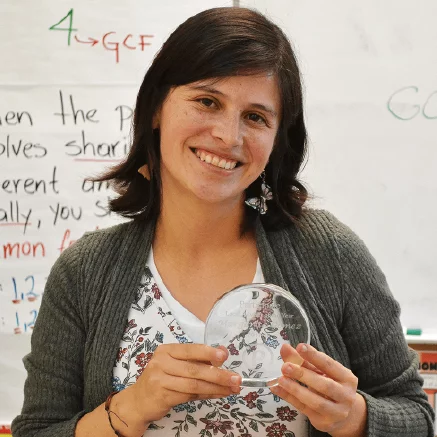 As a result, our international teachers stay in the U.S. an average of 4.1 years. They have a higher retention rate in North Carolina than teachers who come from other states. For more information or to speak to our team, send us an email. It’s back to school time and we’re welcoming new teachers to the U.S...!